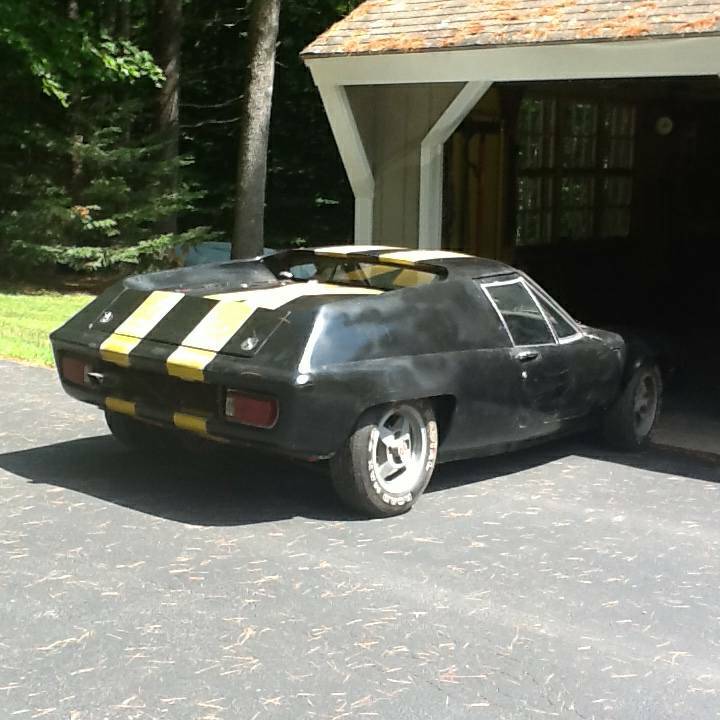 This next car comes as a tip from Carter who writes: Personally it looks like an offspring of a VW Doka meets a Triumph Spitfire, but being a Lotus, I am sure it has a following. 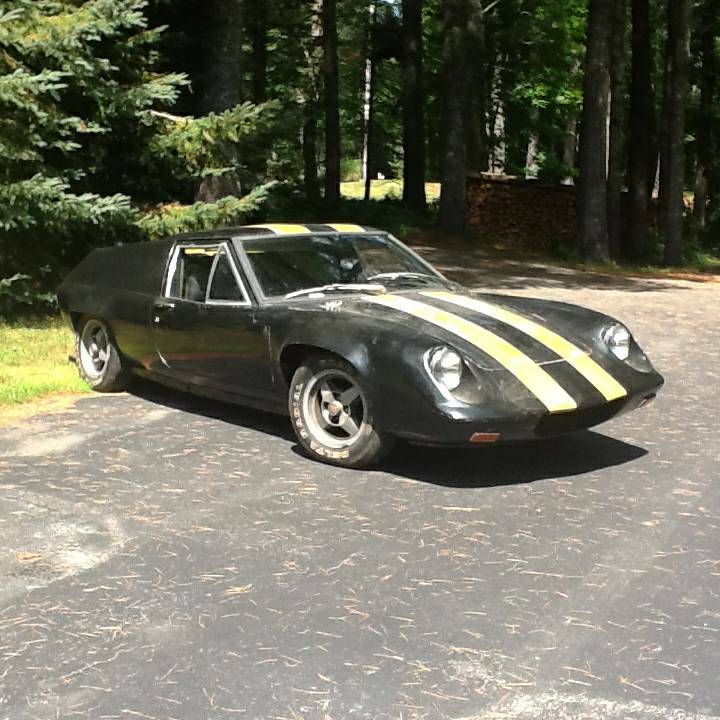 Find this 1971 Lotus Europa offered for $6,000 in Maine via craigslist. Early Europa unrestored, needs work in and out. Engine compression even 145-150 on a rebuilt OHV 1.7 motor. Excellent tires on period BWA alloy wheels. Stored inside last ten years. Must sell before winter. Someone who hasn't been groped in Hollywood? Seems to be a S2 type 54 that has been partially backdated to look like a S1 type 46. IE turn signal delete but windows that open. I think that in a car that can hide behind a sofa turn signals would be a good thing. I'll be amazed if Rob Siegel isn't already on his way up there with a trailer in tow. Maybe not. Maybe one does need to take time on this restoration, like 30-40 years to get it running. And Maybe a remote starter is the part that Lotus left out that keeps all of these off the road and in crates in peoples garages. Include item data and a comprehension of how human instinct effects the arrangement procedure and - by and by - the interest in the general population ends up plainly obvious. To apply for a job, I needed a resume. For that purpose I visited https://altopdf.com/blog/how-to-create-an-effective-resume. And this article really helped me in creating a good resume. A HP is typically best for purchasers who; plan to keep their cars for quite a while (ie - longer than the finance term), have a substantial store, or need a straightforward car finance plan with no sting in the tail toward the finish of the understanding. Who Wants A 2018 DailyTurismo Wall Calendar?